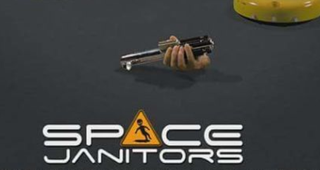 It is time to rewatch Space Janitors! Mrs. Punkgoose and I watched the original 3 on Sunday, now it is Space Janitors time. I highly recommend it. It is all on youtube and easily my 3rd favorite show. Rewatching the Force Awakens will have to follow.